This is dream come true. Once a hobby, now a reality. 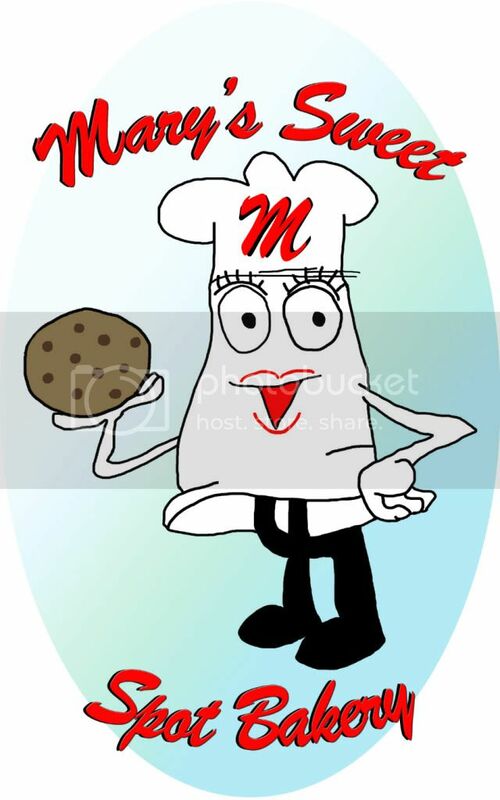 My name is Mary and Mary’s Sweet Spot Bakery is cottage bakery. I started this business in 2012 and have been taking custom orders since then. Everything is made from scratch, just for you!